Dounreay as breakers from the Pentland Firth break on the shore. The Dounreay nuclear reactor site is to be levelled by services firm Cavendish Nuclear. 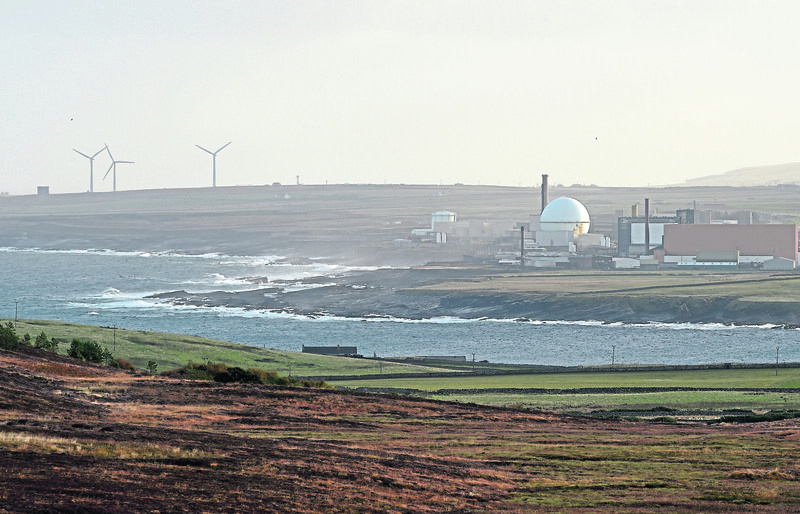 The multi-million pound contract, awarded by Dounreay Site Restoration Limited, will see Cavendish Nuclear “dismantle and demolish” the site in the final phase of decommissioning. Cavendish Nuclear said it expects to take three years to complete the removal of the reactor. Dounreay became Scotland’s first operating reactor when it achieved criticality in 1958. It was used for irradiation tests on materials until its shutdown in 1969. Dounreay Site Restoration Ltd was set up as the site licence company responsible for the clean-up and closure of the former nuclear research facility. Caithness-based JGC Engineering has been brought in carry out the removal of equipment and decommissioning of the reactor block. In June, Cavendish Nuclear revealed that it had signed two further framework deals with Dounreay nuclear site totalling £10 million. The firm secured contracts to provide the Safety Case Services and Peer Review Services frameworks for Dounreay Site Restoration Ltd.